Need Unique Gift Ideas for Men and Dads? Without us knowing your Dads or the Men you love. It’s a little difficult, because we don’t know what their likes and dislikes are. You do right? If not you should probably go ask them, don’t worry will wait. But, don’t just go up to them and say, Hey Old Man , what are you into, First, He’s not an Old Man he just aging like a fine wine, and you might wake him up sleeping in his chair. Second, He might turn around with a really strange look, so be cool about it. ………………….OK, what did they say? ………Well, we can’t hear you. As you all ready guessed, we are a Gardening Store, but we are online, so it real easy for you to find the right Unique Gift Ideas for Men and Dads that love to garden, right from in front of your computer, where you are right now. Imagine that you could knock this out this very moment and be done with your Christmas shopping. How cool is that? Presto your done. We have gifts for Mom’s to, but that’s another blog. 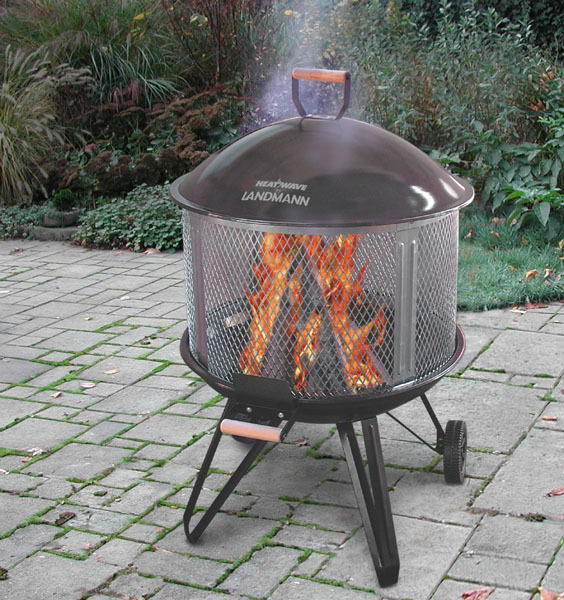 Not only Gardening, if they love to spend time outdoors, we have gift ideas for them too! We believe that a gift should keep on giving even after its given. For ever, ever, and ever. Tie’s just won’t do that. It’s really not the thought that counts, (that’s just what some people say when they don’t like what they got), really it’s the thought you put into what they like, and the gift you give to show them you love them. Anyway, take a look, and we will try to keep the price as low as we can because we know money is really hard to come by now days. And jobs, well we won’t even go there. That’s not what I meant, we won’t go there now. Where was I? Oh, Unique Gifts for Men and Dads. Pretty cool, I mean Hot. 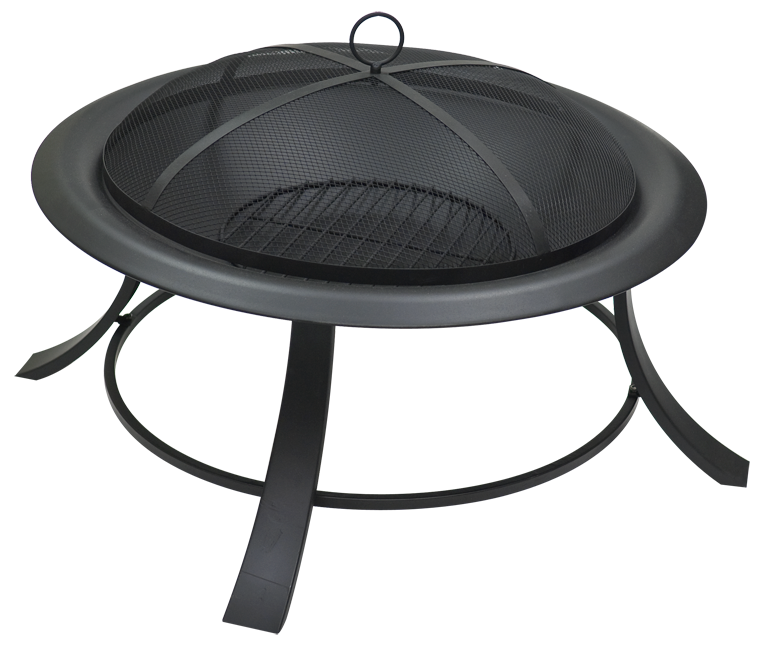 Yep, a Fire Pit that he can use in the backyard, patio, or on the deck. And you thought it was going to some gardening gloves! Men like fire because it’s hot. 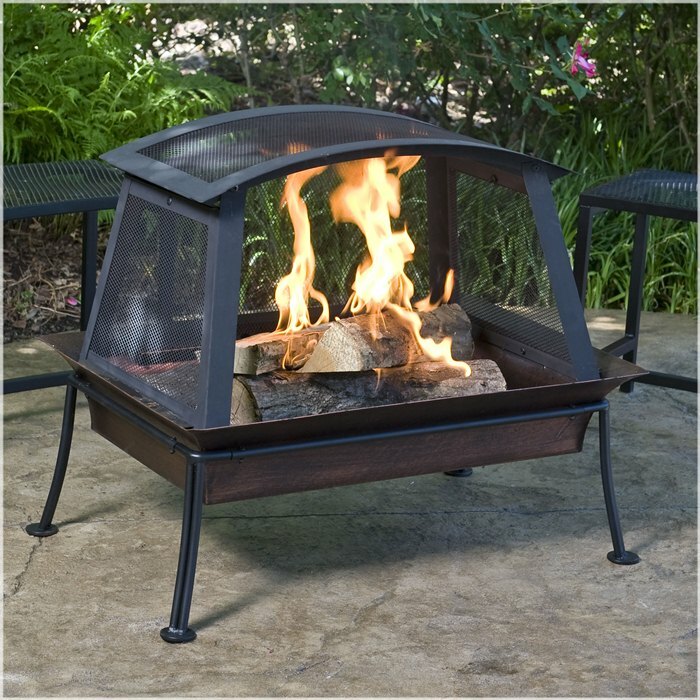 This one’s awesome because it takes the longer pieces of wood as a copper finished fire tray, and is easy to assemble. Plus, if he likes to go camping it’s portable. So really you just gave him two gifts for the price of one. Oh, price, $239.00 and it ships right to your door, a $29.99 dollar value absolutely free! Just kidding, I always wanted to say that. Plus, you can us it when you have friends over. Maybe this one’s a little too much, you could ask somebody else to go in with you, and share the price of this gift, that’s two, two, two gift’s in one. 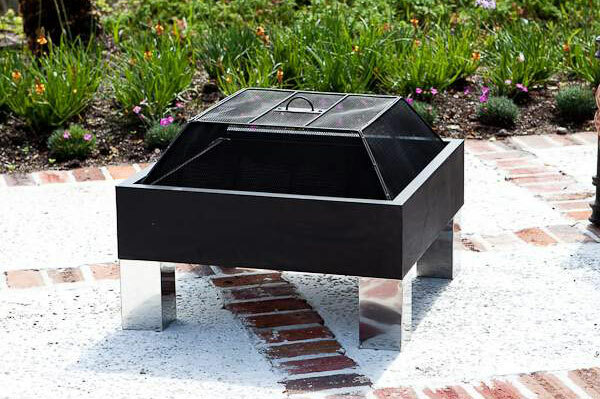 As the pictures states it’s a Barbecue and Fire Pit all in one. It’s two, two, two Unique Gifts Ideas in one. That’s the last time I’m going to say that, I promise! Everything is included and it’s only $149.95. Are we getting closer? Hey, I didn’t say it! This is the last one I’m going to show you , but you have to admit, These are Unique Gift Ideas and much better than a tie, or sweater right? Awesome name. It’s $110.00. It has everything included even the Cover and Fire Poker. It’s real easy to set up, because we know your Dads not very good with tools that’s why he married your Mother. I bet she knows how to swing a pot, I mean hammer. Speaking of Moms did you get her anything yet? We have some cool Unique Gift Ideas for her too. But this blobs about Men and Dads. If you only have $20.00 check this out LifeStraw. It could just save his life, and that would be an Awesome gift, now wouldn’t it? Be nice…! Hey, you know that’s two, two, two….. That was close, I almost said it. (Hint) Moms love Water Fountains, they are in our Discovery Garden under Water Secrets, we have a quad zillion of them. Some are even Solar powered so your Dad doesn’t have to hook anything up, he won’t even have to plug them in. Unique Gift Ideas for Men and Dads. Hey there! I’ve been reading your website for a long time now and finally got the courage to go ahead and give you a shout out from Austin Texas! See? That was painless. And all it took was courage. I have a Question. What were YOU afraid of? Heya! I’m at work browsing your blog from my new phone! Hi! I could have sworn I’ve visited this web site before but after going through some of the articles I realized it’s new to me. Regardless, I’m definitely happy I found it and I’ll be bookmarking it and checking back often! Doowans Thanks You for your kind words and support. We are happy you found us also. We will try to keep you updated on the latest and greatest. Get your Christmas shopping done? Take care hope to hear from you soon!